(Fastjet.com) (FN/FJW) (Harare) 2015 - Current. Photos. Framable Color Prints and Posters. Digital Sharp Images. Aviation Gifts. Slide Shows. 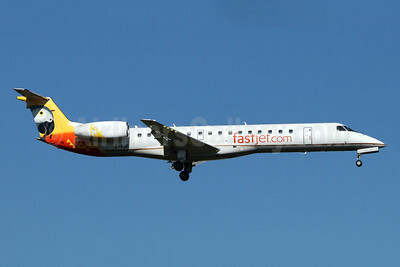 Fastjet.com (Fastjet Zimbabwe) Embraer ERJ 145LR (EMB-145LR) Z-FJF (msn 145607) JNB (Jonathan Druion). Image: 945987. 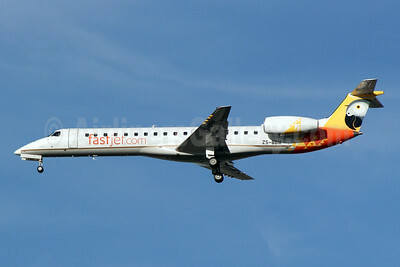 Fastjet.com (Fastjet Zimbabwe) Embraer ERJ 145LR (EMB-145LR) ZS-BBM (msn 145597) JNB (Jonathan Druion). Image: 945988.